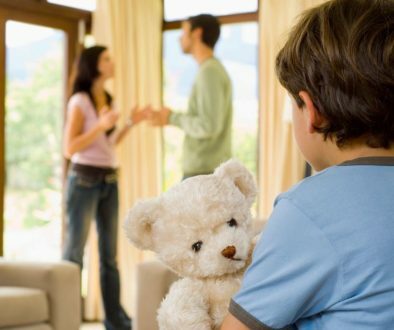 Family Law – How Does a Newborn Affects Current Child Custody Order? Perhaps you just had a baby. Congratulations! After you celebrate, take a look at your court order with your attorney. It is important to discuss how the new addition will affect any current child custody and child support order. Texas Family Code allows modification if there is a “material change of circumstance;” that is, if the person ordered to pay child support (Obligor) has a baby, then situations have changed. For example, the Obligee (receiver of child support) is pregnant; also, this baby is from the same father as her other children. As long as the children are covered by an existing court order, she can request a new order to increase the child support. In other words, if you just had a baby for the same father as your previous children, the percentage of child support would be higher. There is an assumption that the new child or newborn is automatically covered. This is false. A new court order is needed for child support and possession and access. This is the part where you (anyone with standing) can file for modification of parent-child relationship. Just think: new child, new order. If the father of the new child is different from the previous child or children covered by a current order, then there is no need for a new order. If you are still confused about whether or not you need a new order, contact of our attorneys for legal assistance. What Should I Do After an Accident? Checklist	When is the Deadline to File an Answer? How Do Texas Judges Determine the Best Interest of the Child?